Some senior IAS officers said that that hiring domain experts as joint secretaries is a welcome move, but expressed surprise at the appointment of Bajpayee, a junior officer in a PSU, in the elite club. 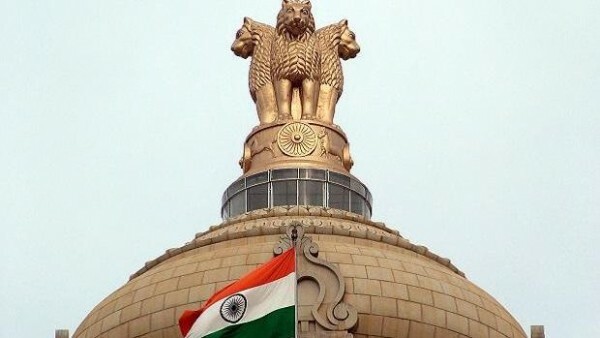 Another senior IAS officer also pointed fingers at the selection process, saying the issue of conflict of interest is set to come in case of consultants who earlier advised corporate houses and pitched for a favourable change in policy but would now become a joint secretary in the ministry. (IANS).